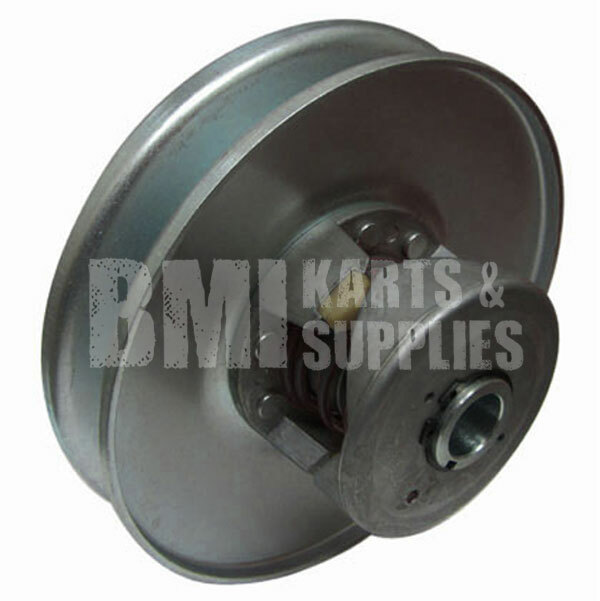 This 40 series torque converter driven clutch is a symmetrical inline small engine clutch. It works with 8 - 18 HP engines. 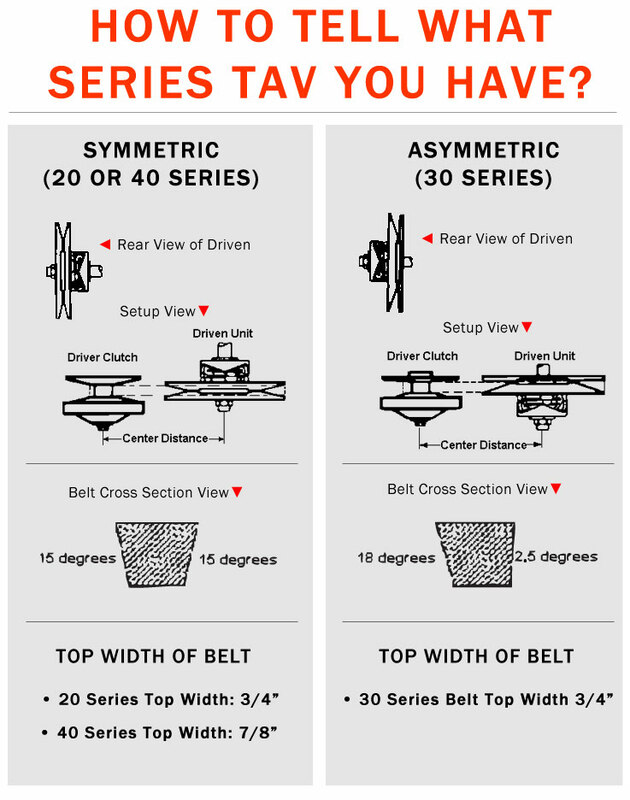 The 40 series is heavily used in three wheelers, ATV's, LTV's, go karts, and other transportation vehicles. Commercial uses include oil well pumps, tractors, tillers, lawnmowers, construction, and industrial equipment. Engine compatibility: Compatible on most engines with horizontal shaft. 3/16" key broached into the hub rather than a keyway, so no key is needed.